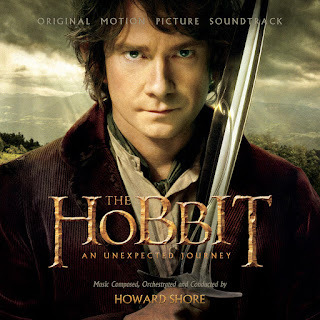 WaterTower Music has announced the release of The Hobbit: An Unexpected Journey Original Motion Picture Soundtrack at all retailers on December 11th. The soundtrack will be available both digitally and as a 2-CD set. A Special Edition of the soundtrack featuring six exclusive bonus tracks, seven extended score cues, and deluxe liner notes will also be available December 11. 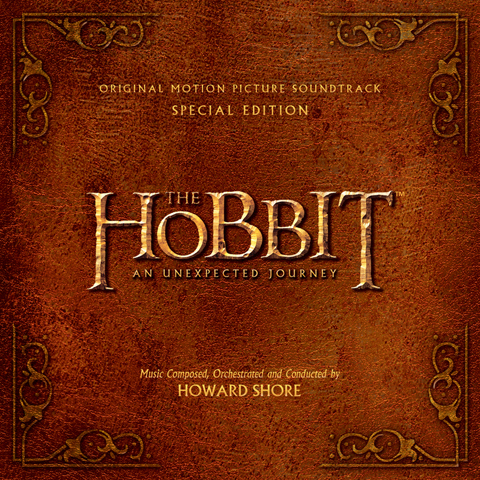 The Hobbit: An Unexpected Journey features original score by Academy Award® winner Howard Shore recorded at famed Abbey Road studios by the London Philharmonic Orchestra. Additionally it includes an original song entitled "Song of the Lonely Mountain," written and performed by Neil Finn (Crowded House). The Hobbit: An Unexpected Journey, the first of a trilogy of films from Oscar-winning filmmaker Peter Jackson (The Lord of the Rings Trilogy), will be released in the U.S. on December 14, 2012. 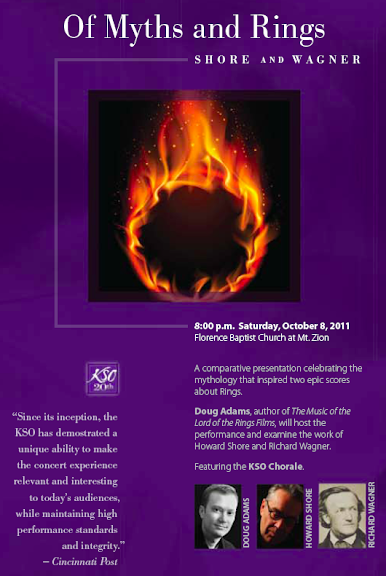 Shore’s music for The Lord of the Rings Trilogy has been performed in concerts throughout the world. 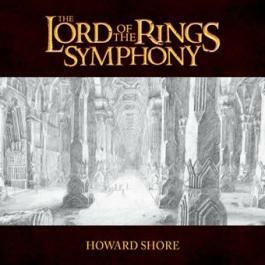 In 2003, Shore conducted the New Zealand Symphony Orchestra and Chorus in the world premiere of The Lord of the Rings Symphony in Wellington, New Zealand. Since then, the work has had over 140 performances by the world’s most prestigious orchestras, and has even been the subject of a book, The Music of The Lord of the Rings Films. "I have looked forward to returning to the imaginative world of Middle-earth for quite a while," says Shore. "I read all of the books by Tolkien, including The Hobbit, when I was in my twenties, and his deep love of nature and all things green resonates deeply with me." 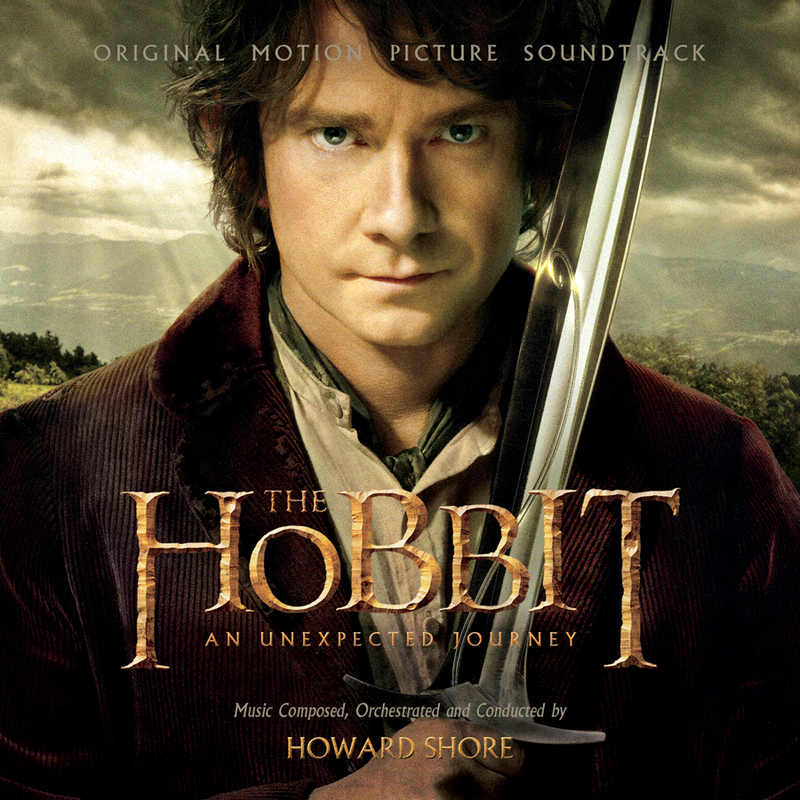 "It’s a thrill for us to work with Howard Shore on The Hobbit: An Unexpected Journey soundtrack" stated WaterTower Music head Jason Linn, "His reputation and body of work have long inspired us, and we look forward to another successful partnership as we embark on the next chapter of our journey together."